If you have stained glass windows in your San Antonio church, you may have some questions or concerns about their preservation. 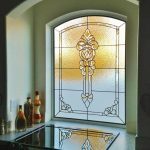 Often, stained glass windows in historic churches have been there for quite some time, and therefore current members of the church board and congregation are unfamiliar with how to maintain them for optimal condition. 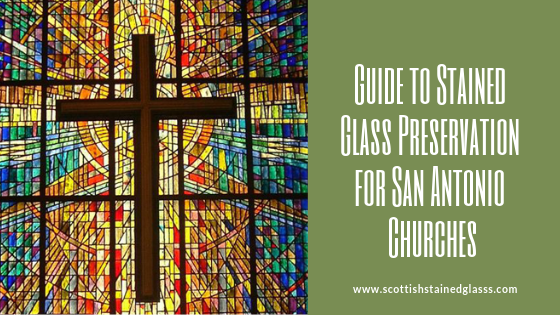 To shed some light on these matters, we’ve provided some guidance on best practices for stained glass preservation for San Antonio churches, temples, and cathedrals. 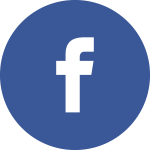 Knowing how to care for the stained glass windows in your church is essential for their preservation. 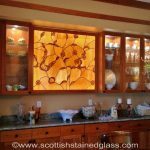 By taking good care of your stained glass, you can protect a vital part of your church’s history and ensure that future members of your community can enjoy its beauty. 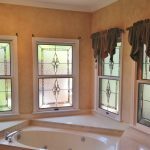 While the regular windows in your home need regular cleaning, stained glass is actually quite different. 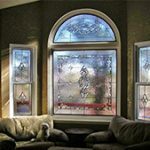 Most stained glass windows require minimal care during their lifetime. 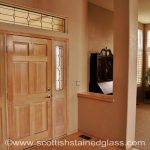 Harsh cleaners such as glass cleaner should never be used on stained glass. 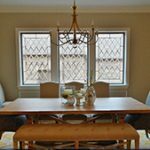 If you do notice that there is dust on your stained glass, you can remove it gently with a feather duster or soft cloth. 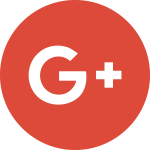 Avoid rubbing the glass too hard as this may scratch it or cause damage. 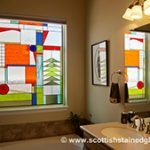 While stained glass does not need to be cleaned on a regular basis by the owner, it may need a professional cleaning at some point in its life. 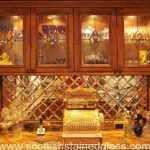 This is best conducted by an experienced stained glass studio who has familiarity in working with older or antique pieces. Other issues, such as deterioration of the leading, may also call for professional care. 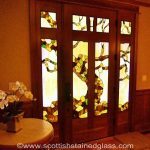 If you notice that your stained glass looks murky, blurry, or distorted, you may want to call someone who can evaluate its condition. 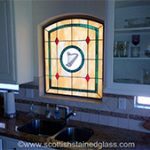 A reputable repair studio will work with you to find a financially feasible option for making the repairs that your stained glass needs. 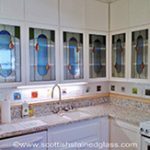 Do you have questions about how to clean, care for, or maintain your stained glass? 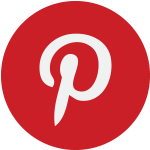 Does your San Antonio church need stained glass restoration from a professional? 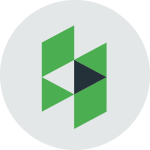 Contact us today to get more information or receive an estimate.